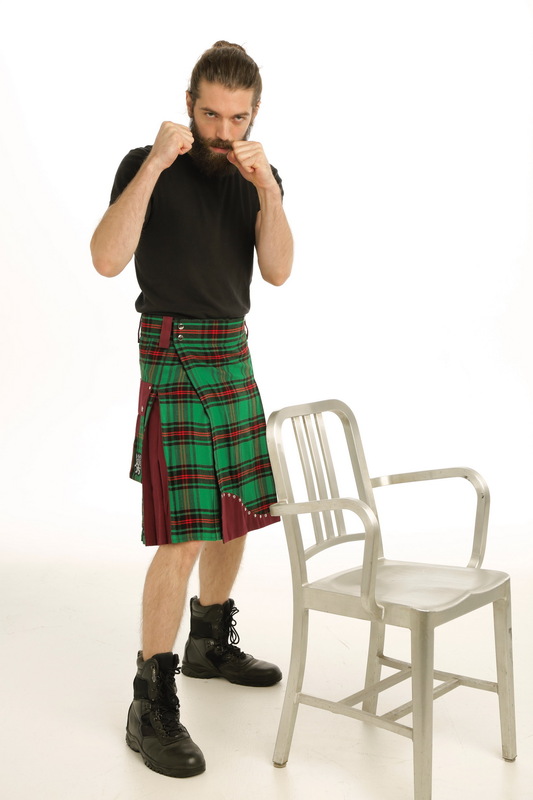 You can customize this outfit from top to bottom, starting with the many different tartan choices available. Choose from five sporrans, two belts and two belt buckles. Upon ordering, supply the measurements of your shoulder width, chest size, back length and sleeve length for the perfectly fitting jacket. 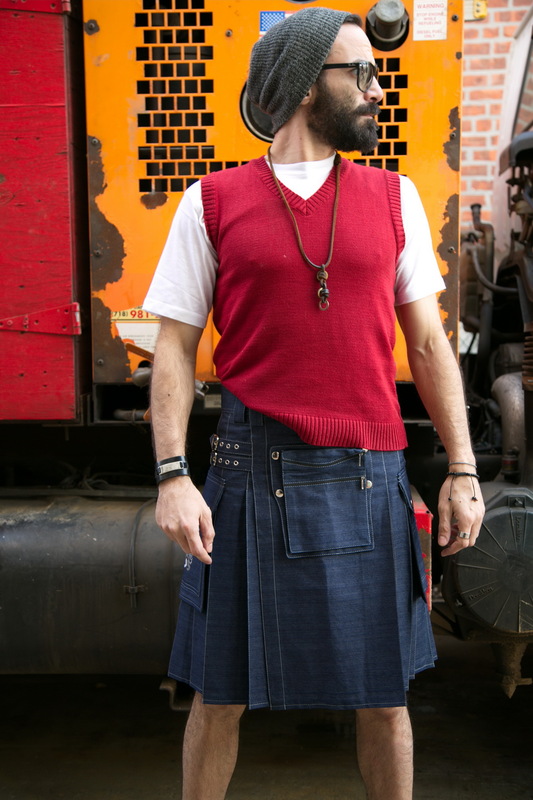 For the kilt, give your fell measurement, hip size, waist size and kilt length. Finish off the outfit with the right shoes.